One of the best things about owning your own home is adding personal touches that really individualize your place. When investing in your home, adding both beauty and functionality can really improve value. 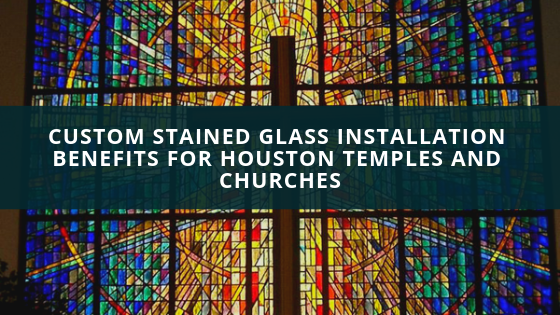 Custom stained glass provides numerous benefits that adds aesthetic appeal while addressing common concerns that many homeowners experience. Custom stained glass provides the best privacy solution without having to sacrifice curb appeal or natural sunlight. The textured nature of stained glass blocks unwanted views without the need of tacky window coverings. 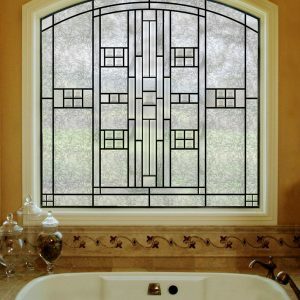 Both leaded and traditional stained glass can help you with your privacy needs. The wonderful thing about these options is that you can still experience a lot of natural sunshine that makes your home appear brighter and more welcoming. Custom stained glass is a great way to really beautify your home with your own personal stamp. Optimize your curb appeal while accomplishing that custom-build look that many homeowners desire. 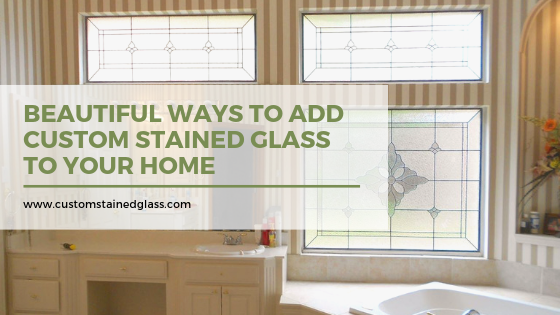 Stained glass has so many various designs and looks that it can imitate, providing a great complement to your existing decor. 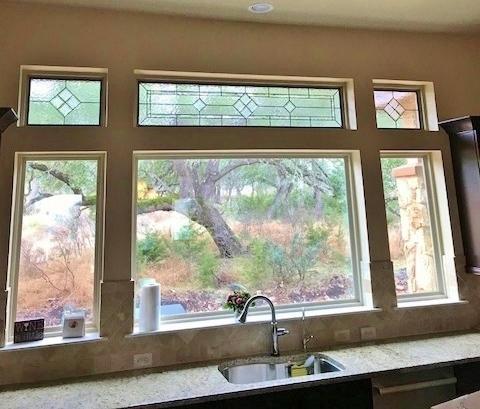 Custom stained glass can be added to virtually any part of your home for that elegant touch that keeps nosy neighbors at bay. 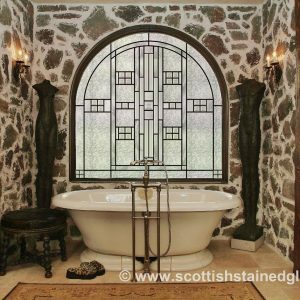 Our online custom stained glass builder makes it so easy for any homeowner to create beautiful, captivating elements for any area of their home. All you need are the dimensions and some creativity! 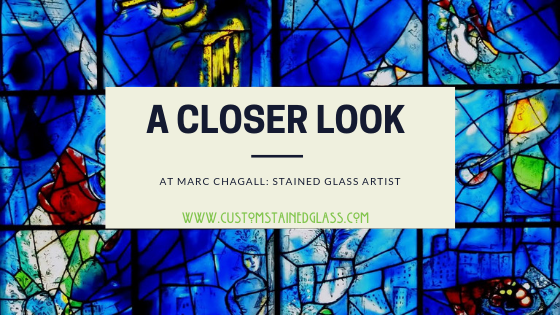 Our online builder is very intuitive, acting as one of our lead stained glass artisans. With countless designs, styles, textures, and bevels, you can seamlessly create the perfect design and have it shipped directly to your home! We offer different installation styles, making this process even easier. 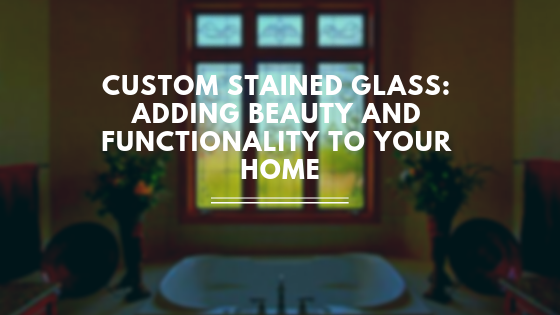 For more information regarding custom stained glass for your home, please contact us!